Calling all Gulf Coast DI Alumni! 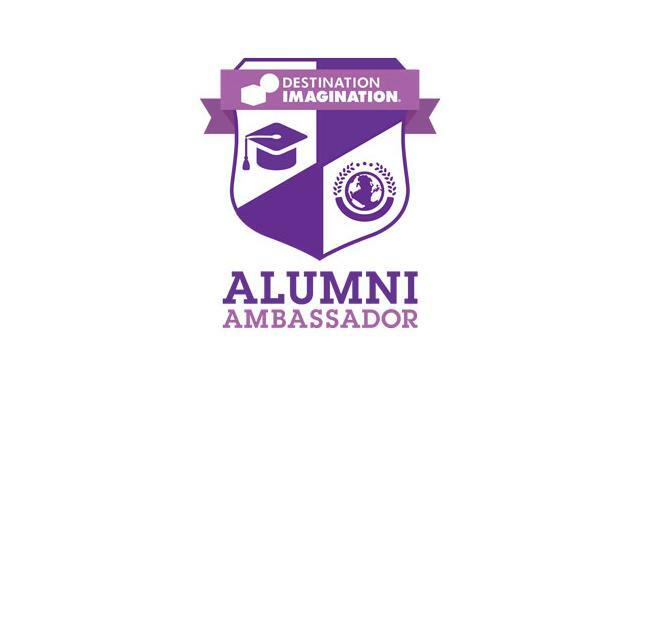 Please register as a DI Alumni Ambassador and become part of a growing network of problem solvers! Better yet, apply to be part of the Alumni Ambassador Council and become more involved! Please visit https://www.destinationimagination.org/alumni/ for more information.